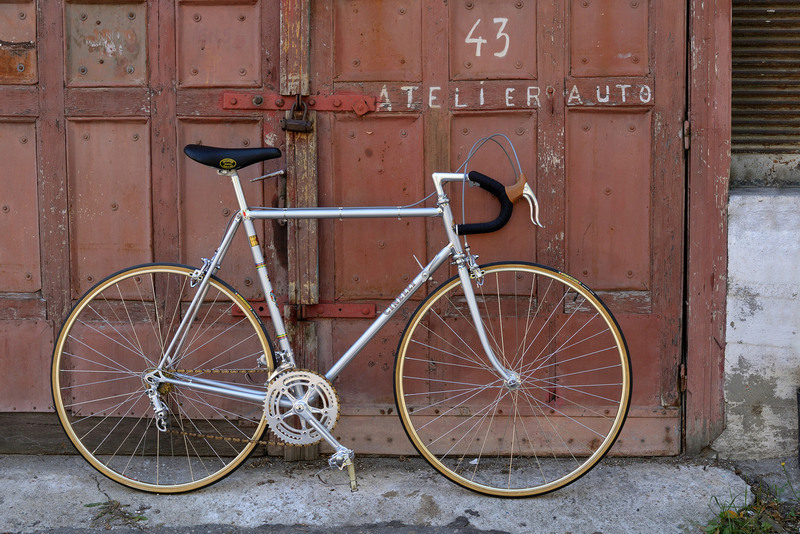 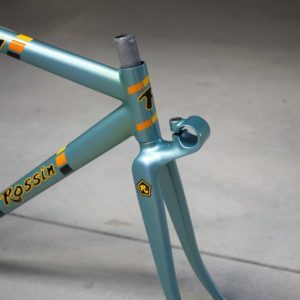 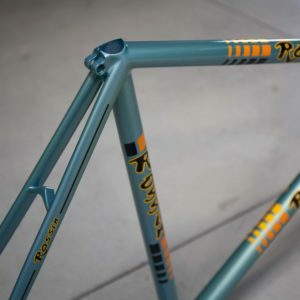 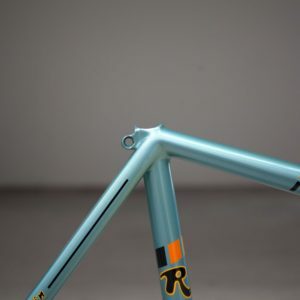 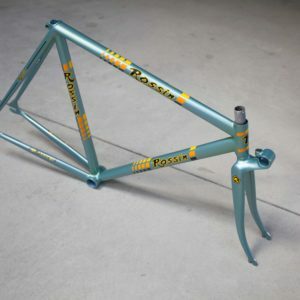 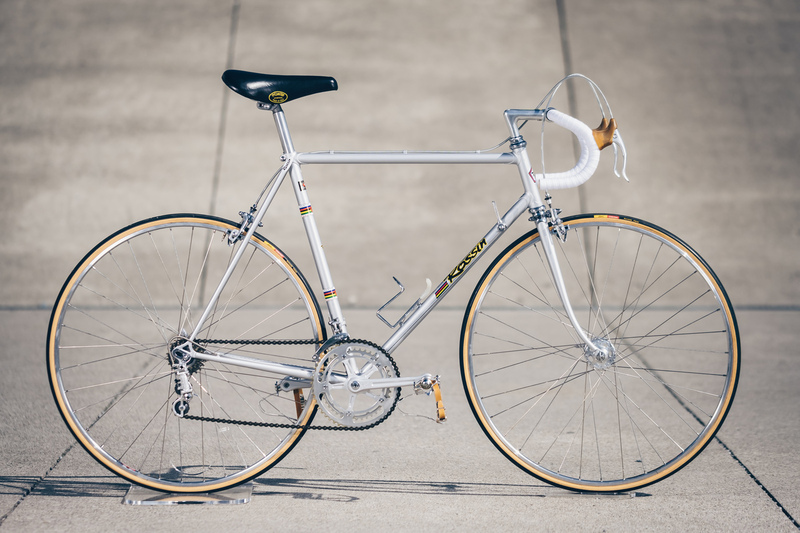 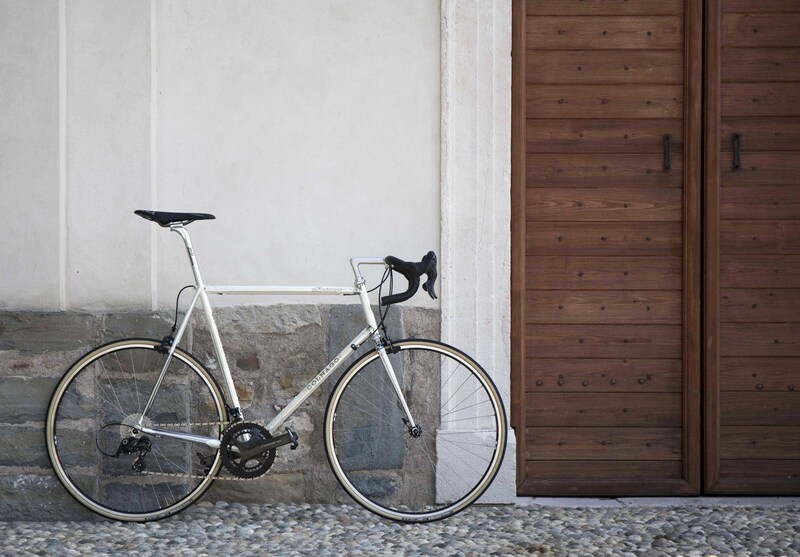 What to do when you have to restore a rare Rossin Pursuit frame? 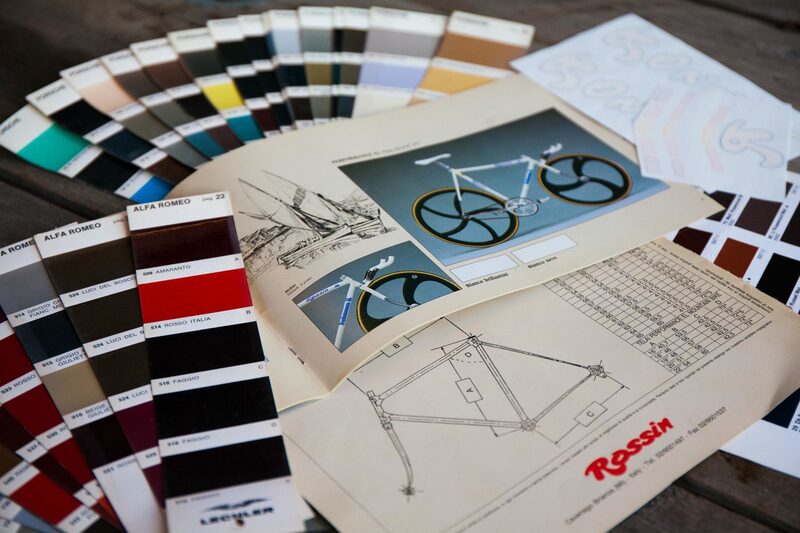 Although the positive aspects of having a bicycle in pieces are many, there are also as many negative aspects when a restoration is required. 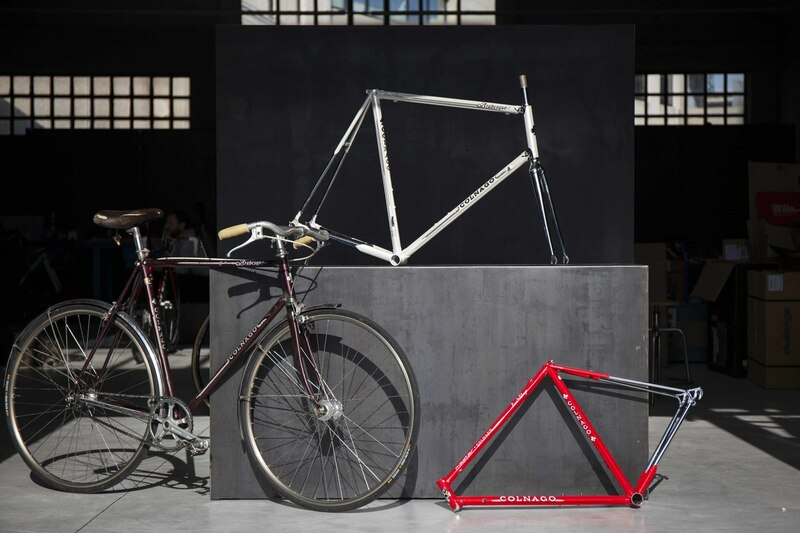 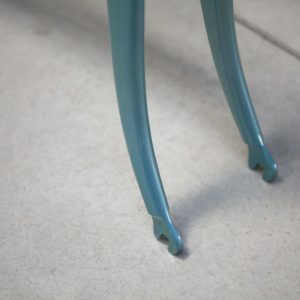 Technique, advanced equipment and quality products are not enough to bring it back to its original state. 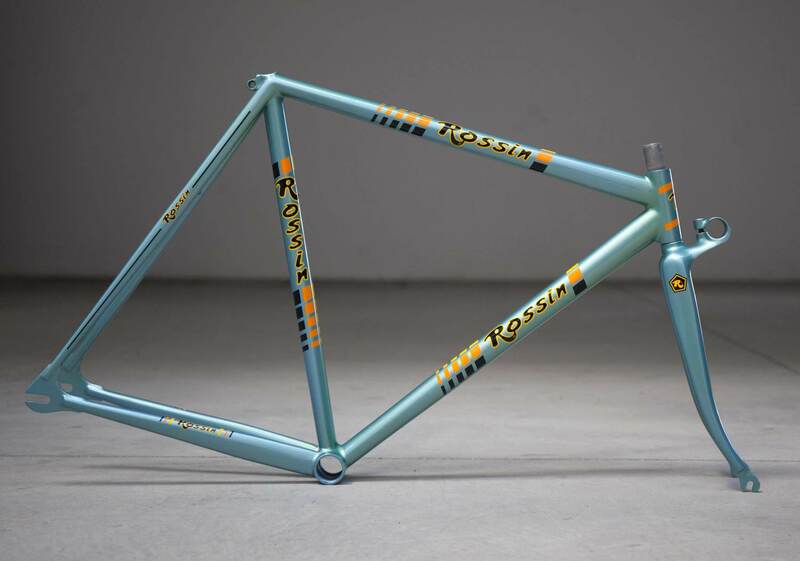 With a unique frame, it can seriously become a nightmare if you did not have the old documents and original color cards of the period; for us this is how it went with this Rossin Pursuit. 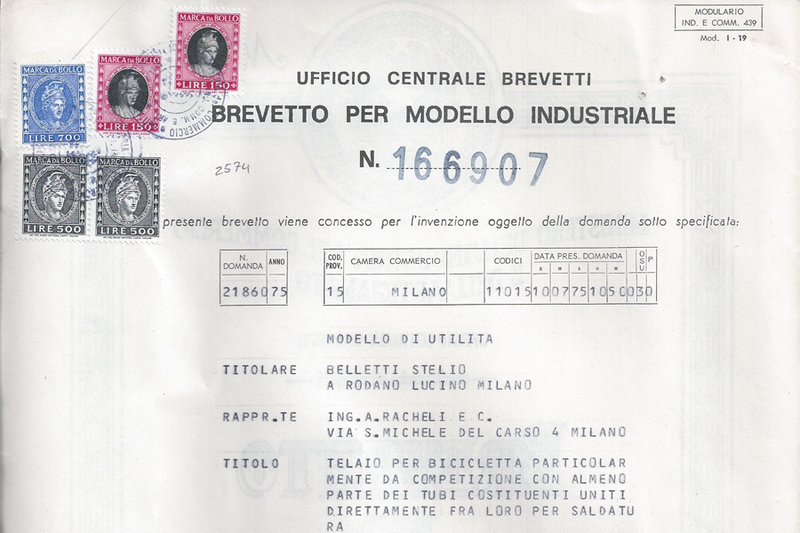 It took months before finding all the requisite information in order to enable accurate painting. 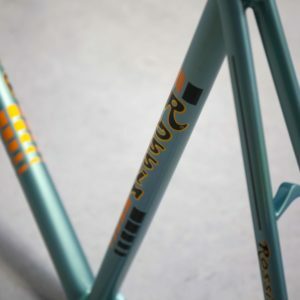 We custom designed the decals which allowed us to bring the frame back to its former glory and it is certainly unique collectors item.